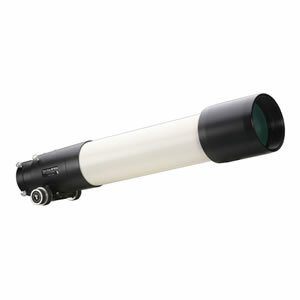 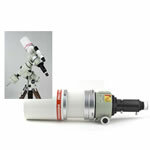 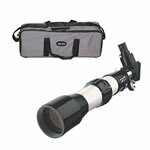 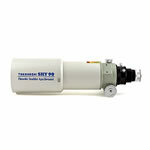 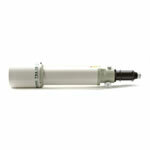 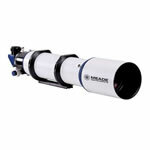 Includes: Televue NPI-5053 Telescope, 2in. 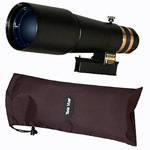 Accessory Adapter, Clamp Ring, Photographic Accessory Adapter, Custom Fitted Hard Shell Case. 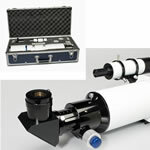 Televue NPI-5053 NP127IS APO OTA Imaging System features a new 4-element, flat filed optical design with larger rear lenses for chips up to 50mm diagonal. 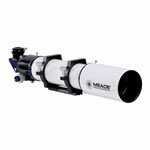 NPC-4054 is considered the finest 4" scope ever produced. 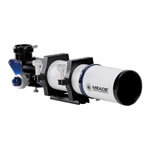 New focuser with 2.4" output diameter and 3' input inside diameter does not restrict the additional light from the larger optics from reaching the corners of those large chips. 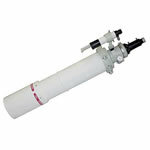 Manufacturer 1 Year Limited Warranty.